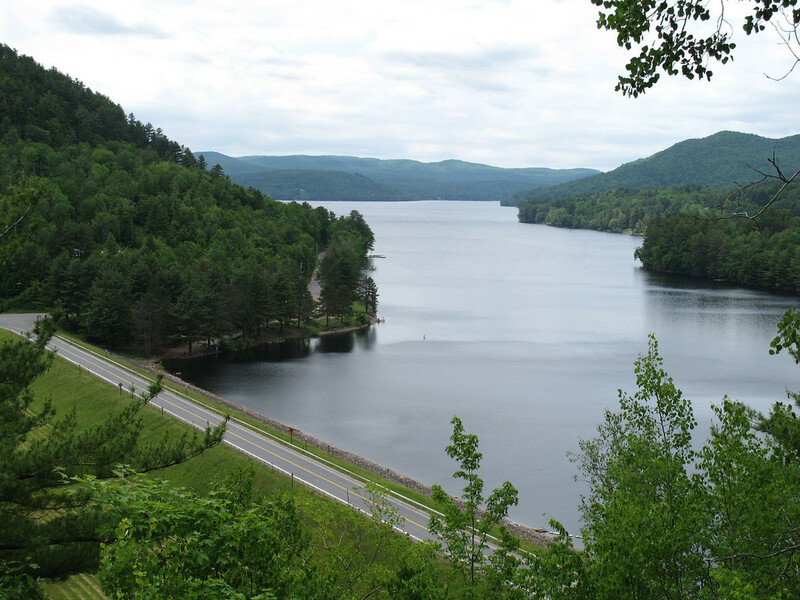 I've registered for my favorite motorcycle rally, Americade, centered on Lake George, New York, which Thomas Jefferson described as the "Queen of American lakes". 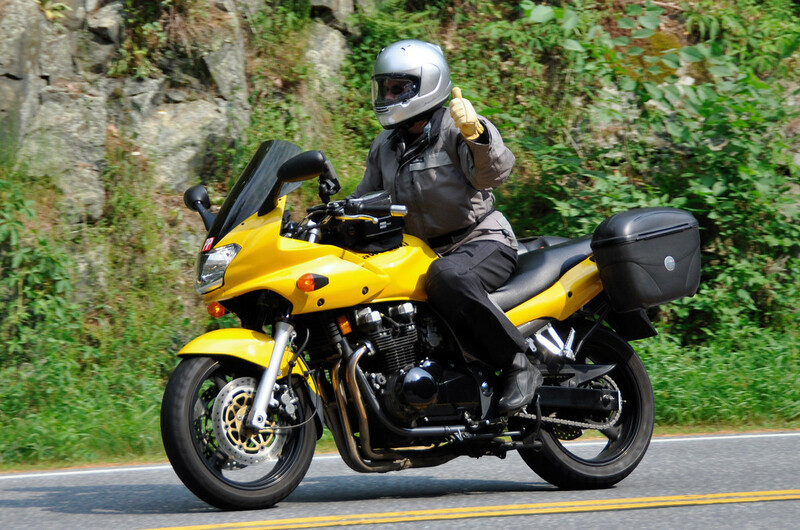 Americade is the largest touring rally (i.e. a centrally-organized event; not a "Bike Week" type of event) in the world, with 50,000+ registered attendees expected. Many thousand more who choose not to register for the rally will also show up. 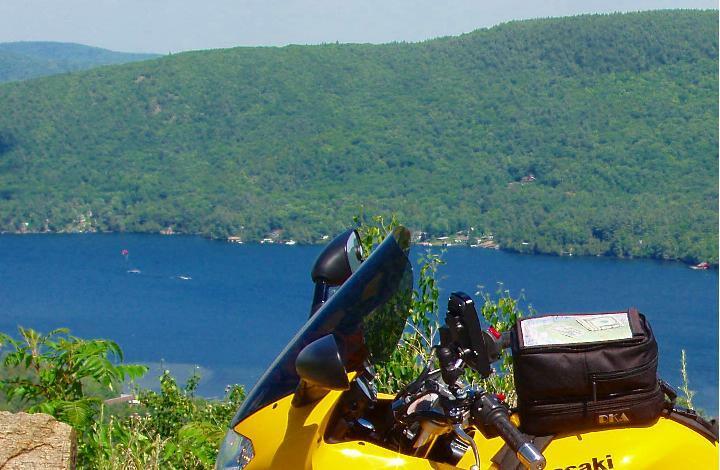 This will be my 10th Americade since 1998, and 12th bike trip to Lake George. The rally is tremendous fun with tons to do over the course of the 6-day rally, including seminars and talks by noted moto-journalists, world travelers and industry insiders; skills shows; demo rides; bike judging; field events; guided and unguided tours; lighting shows; charity poker runs; scavenger hunts; comedy shows; fireworks; parades; and, much more. It also features a giant motorcycle trade show, TourExpo. 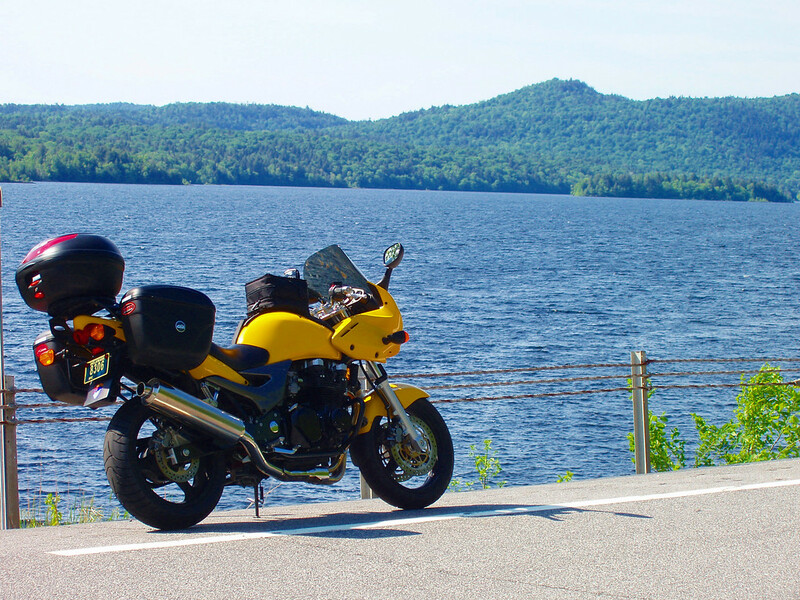 Now all that's great, but I tend to spend most of my time riding the excellent twisties and mountain gaps in the Adirondack National Park (the largest in the continental US) and nearby Vermont. I'll also spend a bit of time riding and hanging out with Americade friends (most of which I only see during Americade). 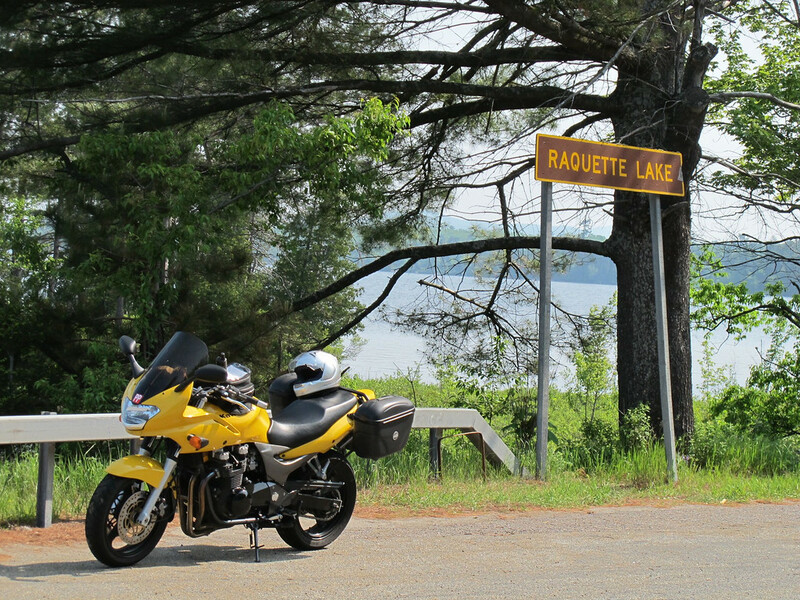 Where will you be riding this year?